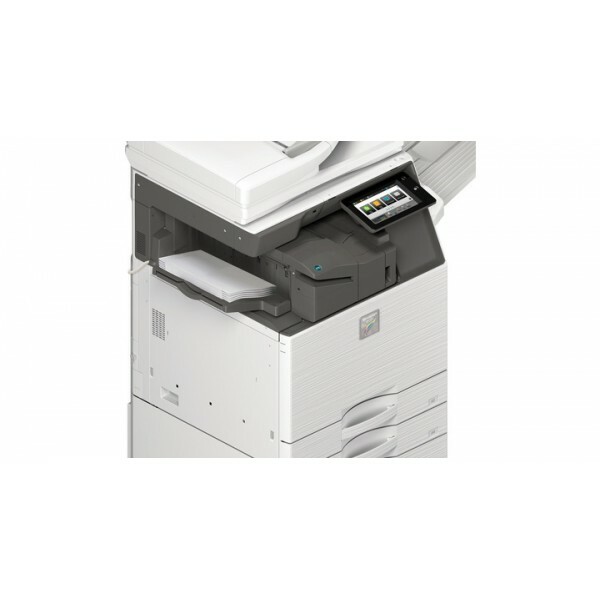 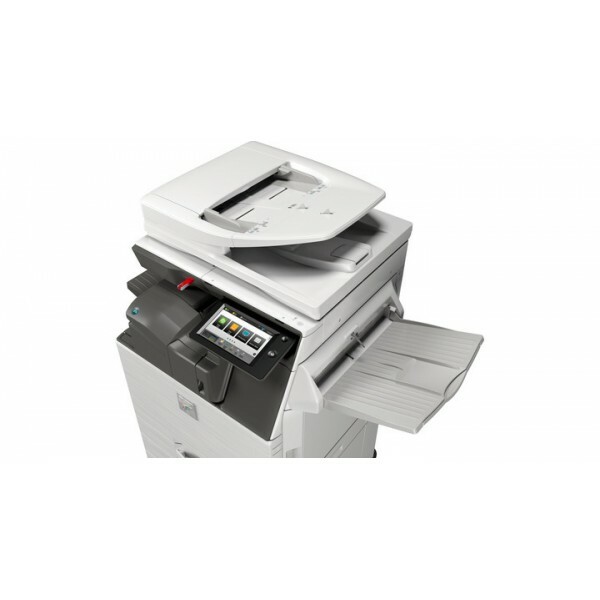 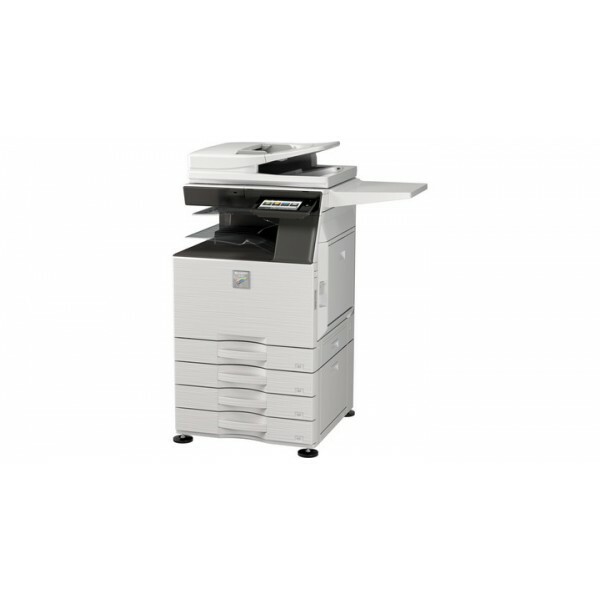 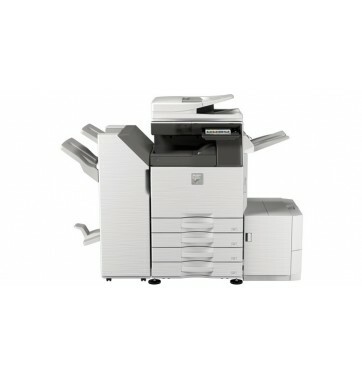 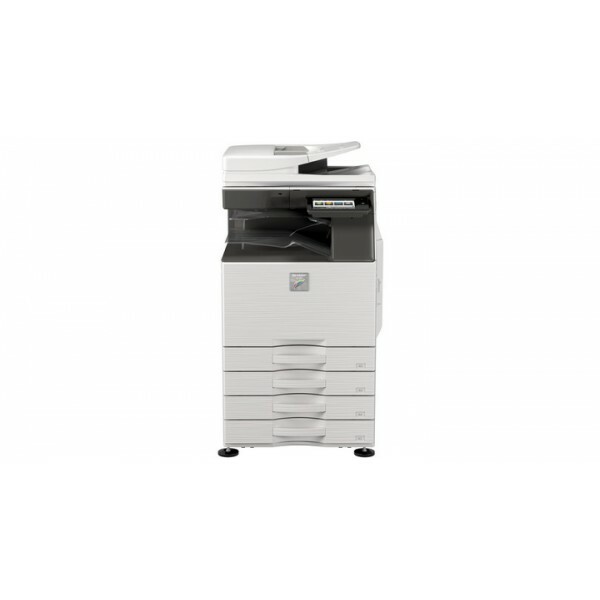 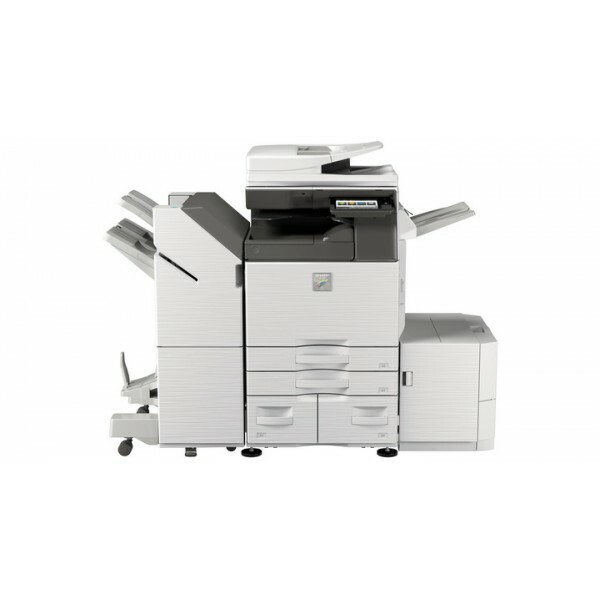 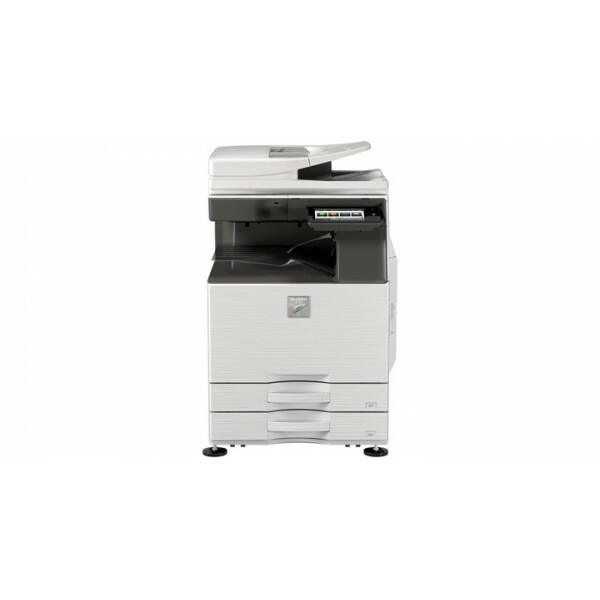 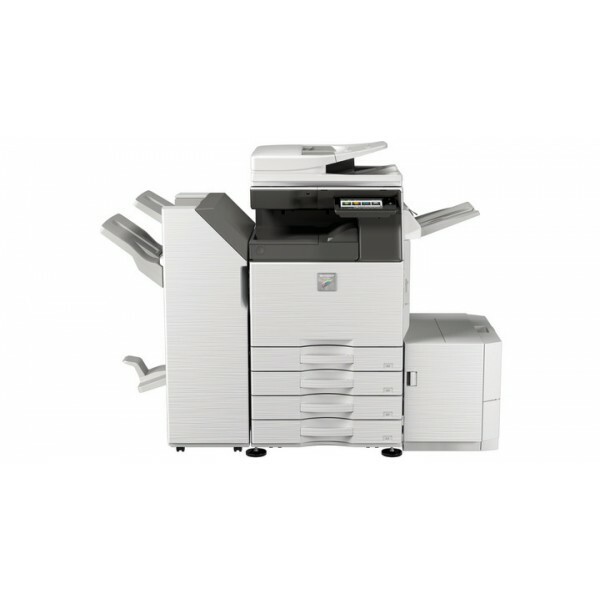 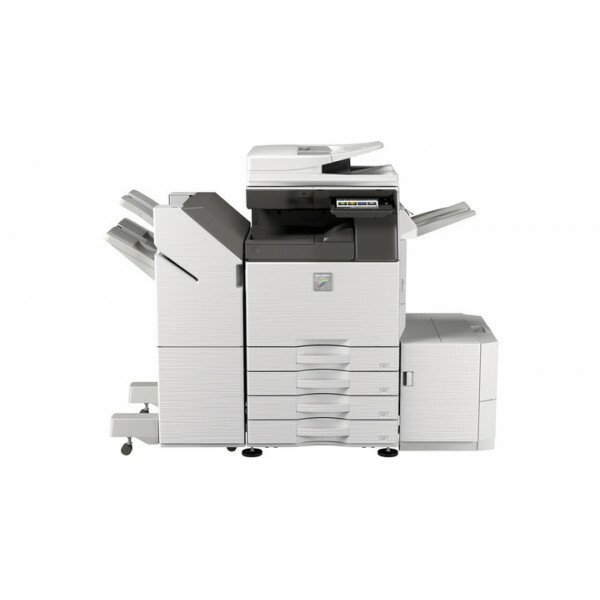 The MX-2630N is ideal for any busy workgroup that needs high performance, high quality colour and versatility. 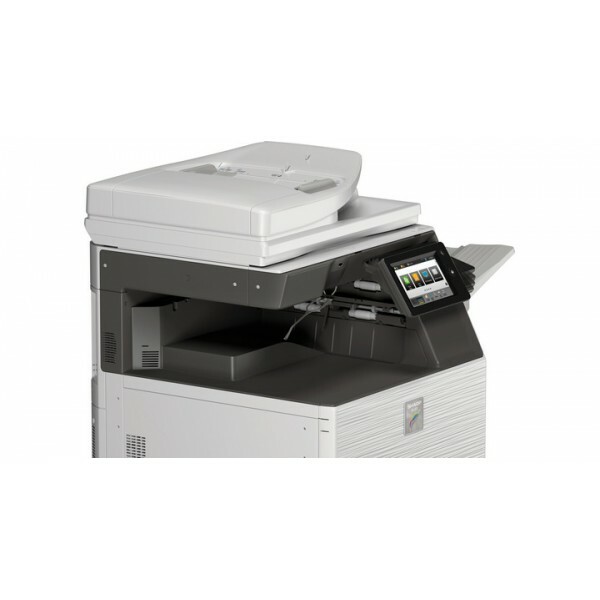 Offering a variety of innovative and productivity enhancing features including an intuitive user interface, a standard “Print Release” pull printing solution, high level security features as well as a range of connectivity options including cloud and mobile. 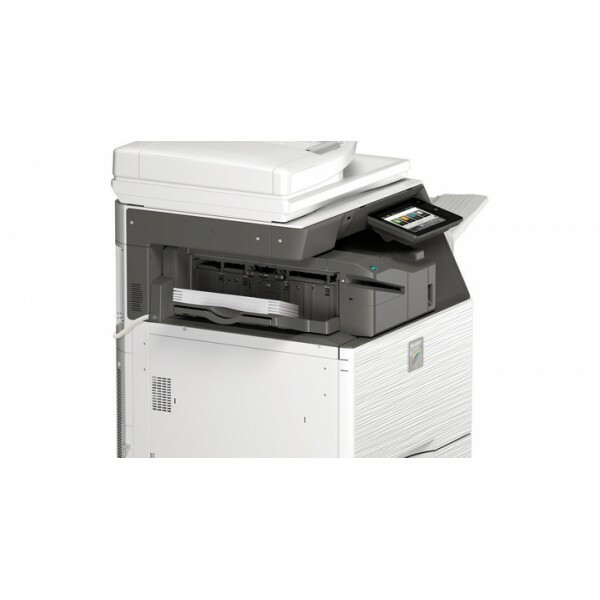 The standard Print Release function enables users to send and store documents to a main MFP, which acts as a server, allowing print jobs to be securely released at up to five connected network-ready devices. Optional workflow enhancing features include Single Sign-On cloud connectivity, mobile connectivity via Wi-Fi and NFC, and USB direct printing of MS Office files. 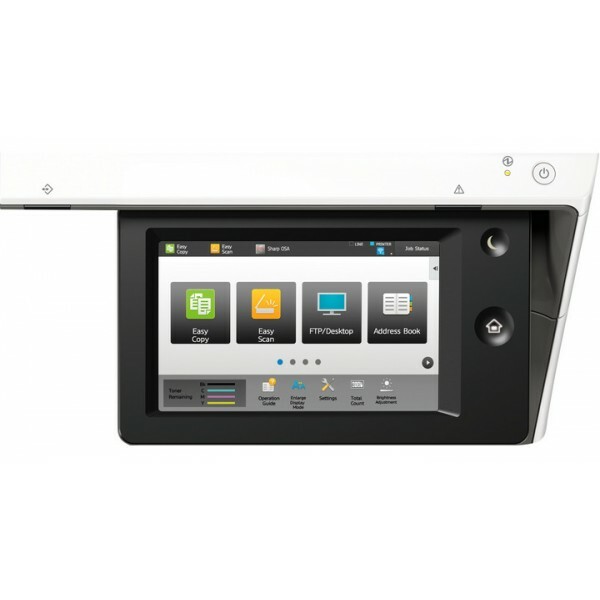 The standard 7” multi-touch colour LCD control panel provides the ability to drag and drop frequently used icons for simple customisation of the home screen. 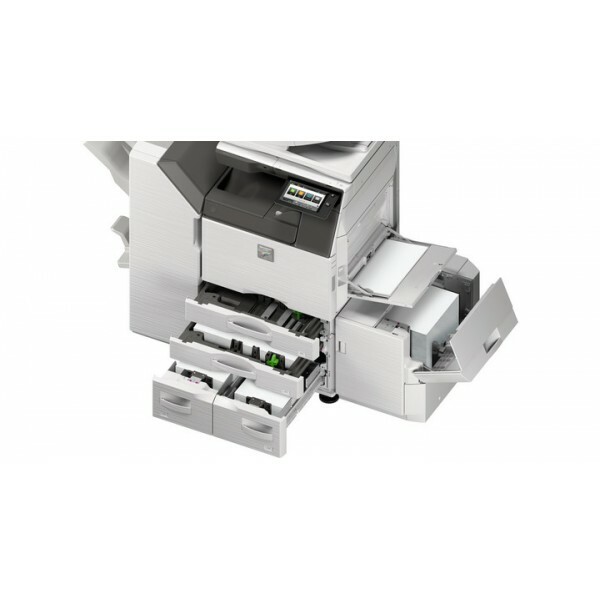 Everyday operation is simple and intuitive; just touch, tap, pinch and spread or swipe for instant access to every feature, function and setting including an advanced preview feature.